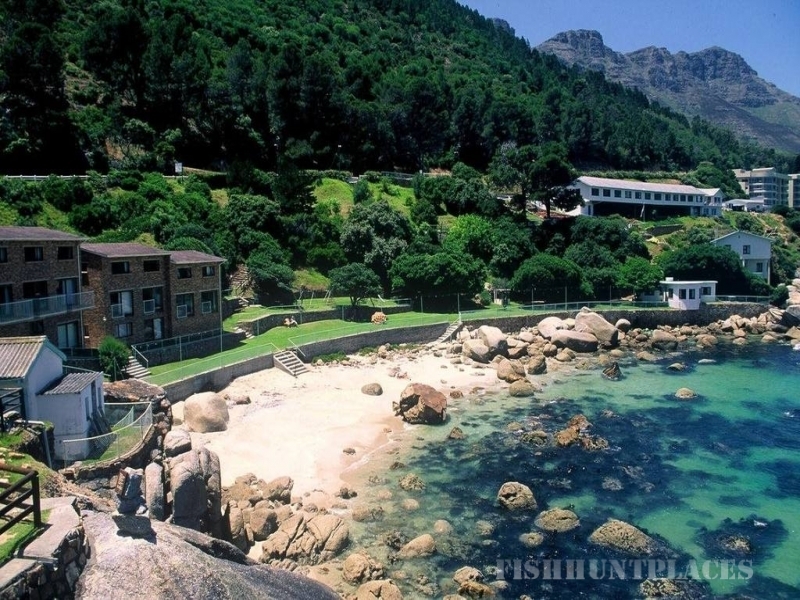 Flora Bay is situated in a sheltered spot just below the world famous Chapman's Peak Drive, only metres from the sea. 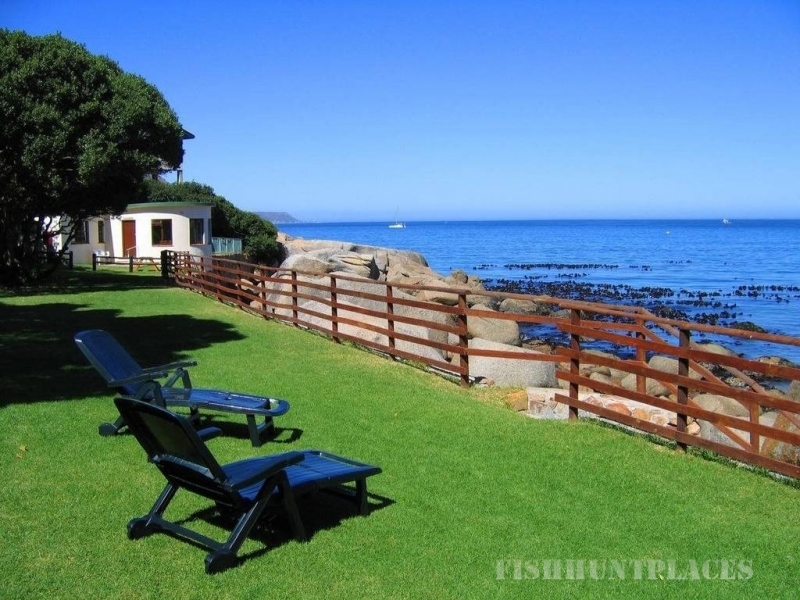 Flora Bay boasts it's own private, secluded beach and rock pools with beautufilly manicured lawn areas on the waters edge. Surrounded by magnificent scenery, the resort is only 20km from Cape Town's city centre and within easy reach of all the Peninsula's Tourist Attractions including the famous Wine Routes. Flora Bay enjoys an unrivaled popularity and offers the ideal venue for family holidays. Each suite is quiped with Dstv, fully equipped kitchen, private bath or shower. All bedding and towels will be supplied and cots are available on request. Suites are serviced daily free of charge. We regret that no pets can be allowed. It is advisable to book well in advance especially for the December through May period.